The lever angle of rotation can be rotated 90 degrees. There is a free spinning wheel at the end of the lever so the structure will not get hung up going in the reverse direction after actuating the switch. The switch can handle 5A (Amps of current) at 250 volts. 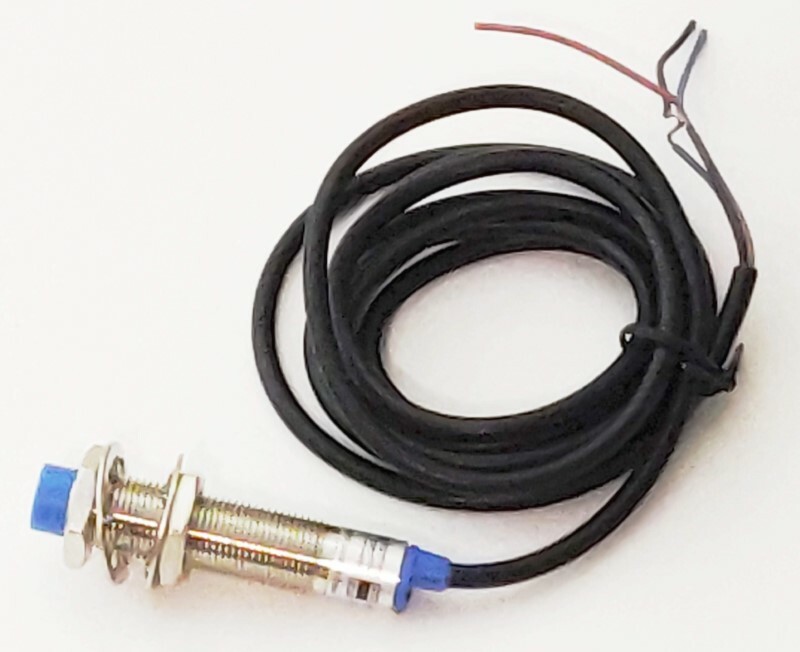 In most cases, the wires will be digital level (5v), but can be connected to much high voltages if needed. No soldering needed since the wire connections are screw terminals. If you need a NO (Normally Open) connection, connect the circuit through the #3 and #4 terminals (for example, wire #3 to GND and #4 to the input pin). NC (Normally Closed) operation uses the #1 and #2 screw terminals. The #1 and #2 screw terminals are the two terminals closest to the cable strain relief. The #3 and #4 screw terminals are closest to the lever arm. Mounting holes are located at the back of this rotary limit switch and measure 21 mm on center and the long dimension is 56 mm on center. 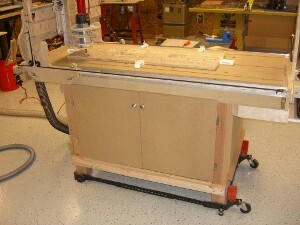 Here is another excellent example of a customer putting together a CNC machine kit and revising/adding to fit his needs. Specifically, this is the blackToe version 4.0 CNC machine kit, put together by Toby, a Neuroscience Ph.D with a post Doctorate at Harvard focusing on electrophysiology of the biological neural network in the retna. He used this knowledge to create computational models of artificial neural networks to test new hypothesis. Now, he is mainly focusing on the business aspect with his current occupation and spending time at home with woodworking. With his knowledge and willingness to delve into the CNC world with my kit, I was, obviously overjoyed, at the opportunity to get feedback and see what additions and modifications he would make to the machine.